Christmas is coming and ResDiary releases are getting fat, we’ve got some exciting stuff coming from our development hat! Release 11.26 features updates to Pre-Orders and improvements to our newly launched portal. We all know that Pre-Orders are never more useful than at Christmas, so we’ve done some updates before it all kicks off to help out a bit. Don’t say we don’t give you anything! We’ve added the ability to force guests to enter names on the Pre-Order forms. This means you know exactly who has ordered what. Best of all, it’s totally configurable, so you can apply it just to specific menus if you wish. You can now auto-send Pre-Order email reminders, according to when you want to send them. So, if you want all Pre-Orders in four days before a booking, you can put out an email to incomplete orders five days before, giving them a wee nudge. When you’re collating your Pre-Orders, you can now bulk enter and remove items saving you a lot of clicking! Added meta descriptions and thumbnail images for sharing on social media and to improve our blogs’ appearance on search engines. This should result in higher click-throughs and more bookings. Yay! Changed how our URLs appear to make them easier for search engines to understand. 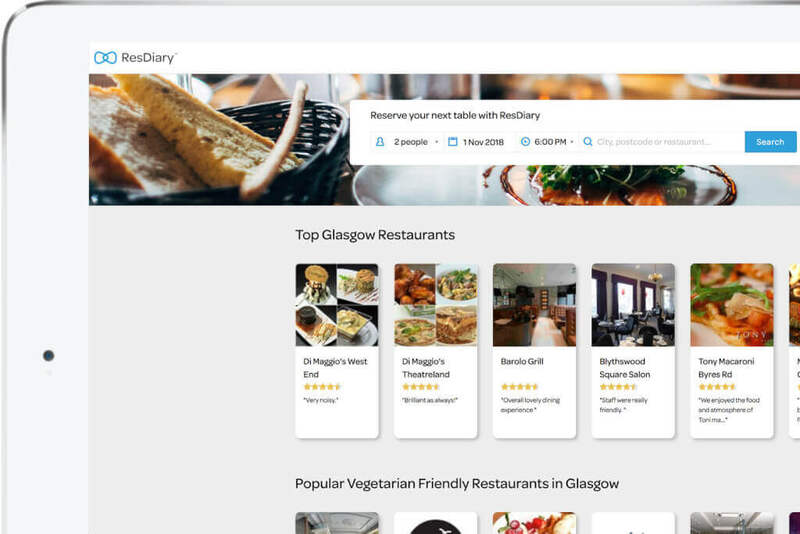 Adding a link through to the ResDiary restaurateur site so it’s always simple to navigate to the information that you might need. We’ve also re-ordered our login pages to make accessing the section you want much easier. Making it clearer to diners how their restaurant preferences are sorted: e.g. Low-High price. Creating a widget that can be embedded on our featured blog pages. 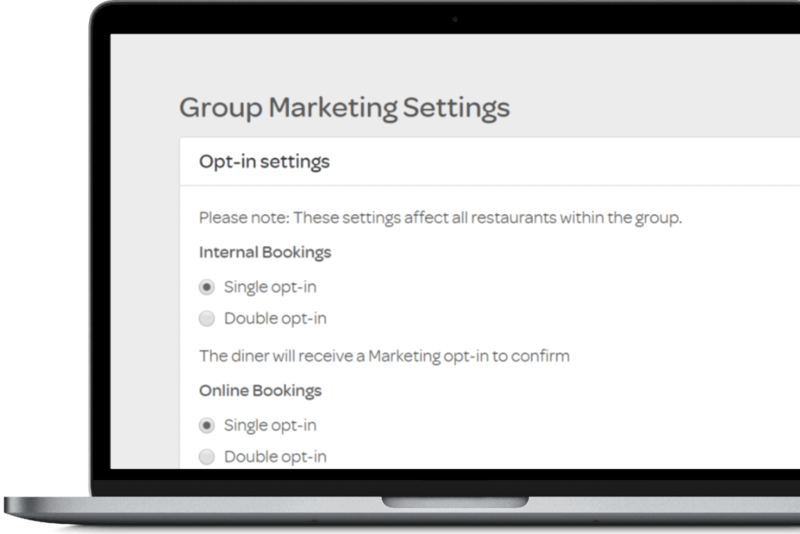 This will let diners book directly from there, improving booking rates.